“Their ongoing investigation into the multi-state E.coli outbreak has determined that the implicated romaine comes from areas of California. On Nov. 20, the CDC advised the public not to eat any romaine lettuce and, at the same time, the FDA requested that all romaine lettuce in the marketplace be removed,” the state Agriculture Department noted on Tuesday. Putnam, who came up short in the gubernatorial race, has been focused on the issue. 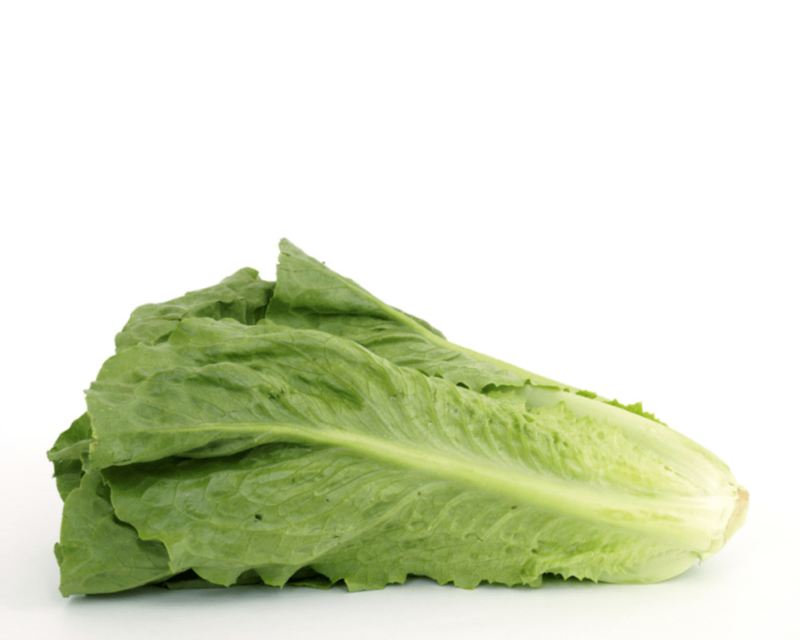 “On Nov. 21, Commissioner Putnam spoke directly with FDA Commissioner Scott Gottleib and advocated for the reintroduction of Florida romaine into the market, given the timing of Florida’s harvest and the advanced production methods used in Florida, and followed up with a letter,” the Department noted.